Adding Facebook Share Button to your website is a great way of letting your blog readers share your articles across the Facebook World. 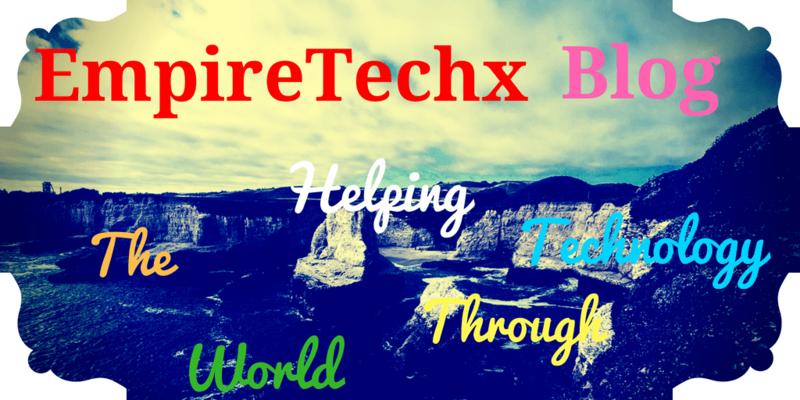 Just like I have written articles on how to add Facebook Save Button and Facebook Like button. Adding this three Facebook plugin to your blog will help your Loyal blog readers to Save, Like and Share your posts on Facebook with ease. This will help expose your blog content to many people seeing it and this way you will gain more chances of driving even more traffic to your blog posts. I have this three great plugins installed just below all my posts body and it has helped increase the conversation rate of my blog. The Facebook Share button is built in such a way that people can even add their own personalized message to your link before sharing it on their timeline, in Facebook groups or to their friends through Facebook messenger. I have just listed just a few benefits of adding Facebook plugins to your blog. So let's see how to add the Share Button. Adding the Facebook Share Button to your blog is not hard just within some seconds your through. Step 1: Login to Blogger >>> In your blog dashboard click ‘Layout’ >>> Backup Your Blogger Template >>> tick ‘Edit Html’ >>> Tick the ‘Expand Widget Templates’ box. Step 2: Facebook Share Button Placement. This step is to place the Facebook Share button wherever you wish to place it. Just like I mentioned before I placed my own Facebook Share Button below all my post body and it has really help me a lot. So if you would like to replicate my own placement method then follow below short step. But you can choose to place the share button in any position on your blog based on your blog design and layout. Proceed search for <data:post.body/> by pressing Ctrl and F on your keyboard if your using computer. If you're using an Android phone for installing the plugin to your blogger HTML then use this blogger source editor code tool. Paste below code below it, if you want the Facebook Share button to appear below your post bodies. 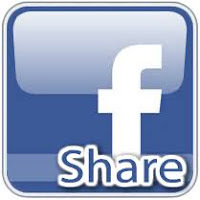 Paste the below code above <data:post.body/> if you want the Facebook Share Button to appear below your post titles. Change my Facebook App ID in red to your own ID. Visit https://developers.facebook.com/apps to get your Facebook App ID if you don't know it. You can also change the size of the Facebook Share Button (small) to medium or large.